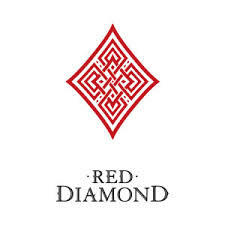 In this Episode, Rob, Scott, and Becky endure the torment that is Red Diamond Merlot. Will the wine prove to be a special hidden gem, or will it prove to be the cure for excessive drinking? We shall see… on The Wine Vault.